LAHORE: New faces will dominate the 17th house of the Punjab Assembly (PA) as elected members take oath on Wednesday. Out of the 297-member general assembly, 188 members are those who were not part of the previous House and many are being elected for the first time. 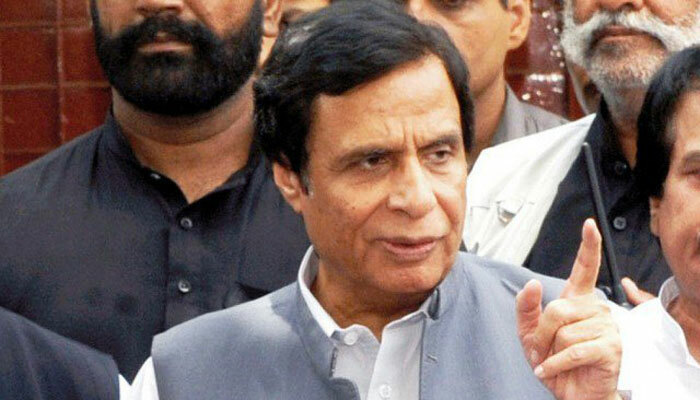 The most senior parliamentarian in the house will be former (ceremonial) deputy prime minister and PML-Q leader Chaudhry Pervaiz Elahi. He first became a member of the PA in 1985. The 17th house will also see former provincial ministers Basharat Raja, Chaudhry Zaheeruddin and Ahmed Ali Aulakh, who were not part of the previous house (2013-18). Hamza Shehbaz, son of former chief minister Shehbaz Sharif, will appear in the house for the first time as for he had preferred to retain his National Assembly seat even though he had won seats from the provincial assembly during the last three elections. He has also been nominated as a candidate for the chief minister and opposition leader in the assembly. The new house will also include three former speakers – Chaudhry Pervaiz Elahi, Muhammad Afzal Sahi (who remained speaker when Mr Elahi was the chief minister in 2002-08), and the outgoing one, Rana Muhammad Iqbal. Rana Iqbal was custodian of the house for two consecutive terms — 2008-13 and 2013-18 — as nominee of the PML-N. This term, the N League has decided to nominate Chaudhry Muhammd Iqbal (of Gujranwala) against Mr Elahi, the PTI candidate. Chaudhry Iqbal had served as a minister in the cabinet of Mr Elahi (2002-07).